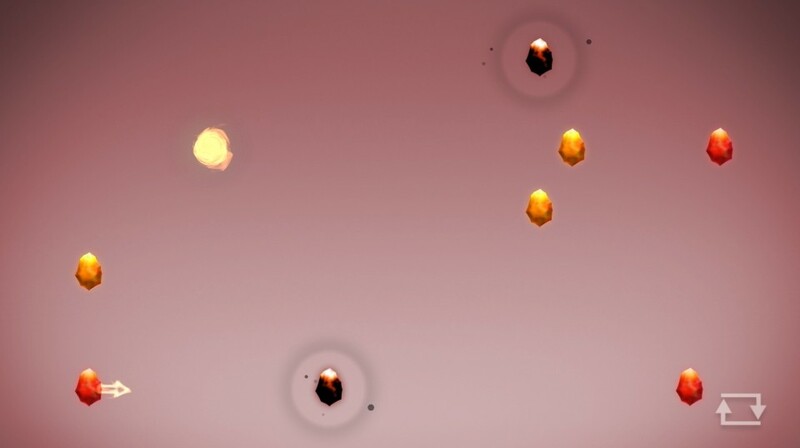 Embers by Sedhumani is a puzzle game that lets you play with fire which features calm gameplay, beatiful graphics, perfect time-killing game. Have you ever wanted to play with fire? Well, now you can! 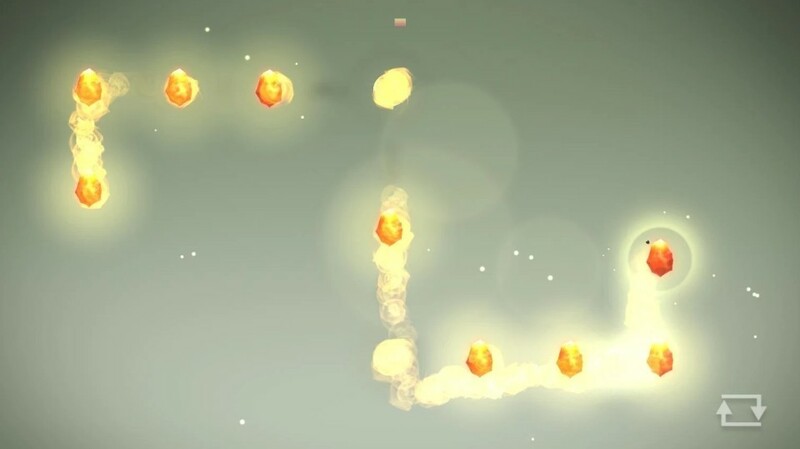 In this puzzle game, you will have to light embers with fire across more than 40 levels, calm gameplay, beatiful graphics, perfect timekilling game. Please note that the lite browser version only consists of less than 10 levels. For more levels, please download the app version. 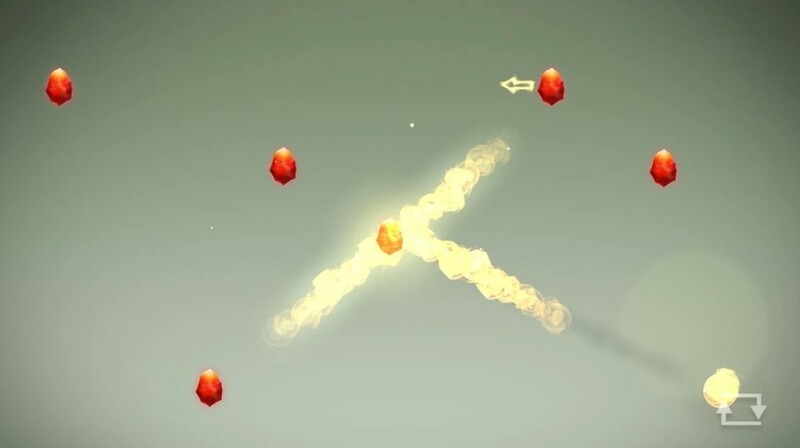 Embers might not look much of a game in the beginning, but as you progress through the levels, it will become more and more enganging as the puzzles introduce more challenging gameplay elements. For example, in the first few levels, you probably will not notice that there is a limit of how much fuse that you can draw. As you progress to level 4 and above, you will notice that you only get just enough fuse to draw. This prompts you to think and strategize before you are drawing to light up the embers. There are even more gameplay elements in the later levels that I will let gamers find out themselves. Overall, Embers may not give you the perfect first impression, but it will grow on you as you play further and further into the game. I completed the lite version of Embers three times!